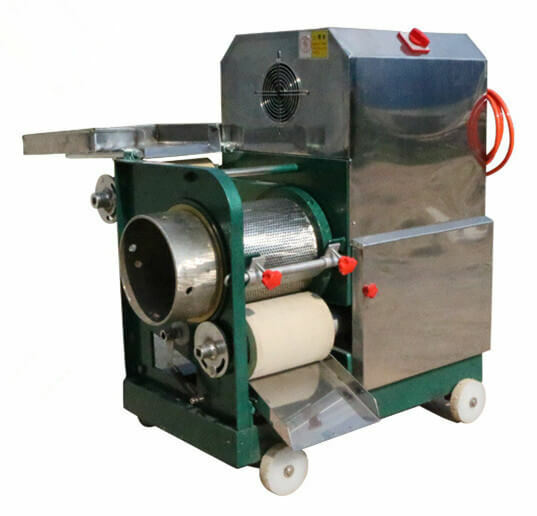 Fish deboner machine is mainly used for collecting and extracting the fish flesh with stainless steel rotary drum which is designed with screening holes in it. 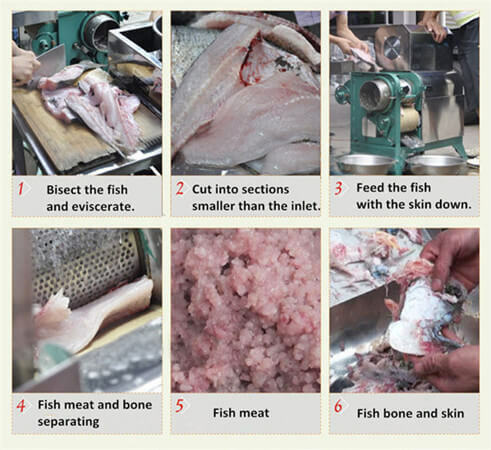 By extracting the fish flesh from the screening hole, fish deboner can separate the flesh from the fishbone, thus saving labor and time. 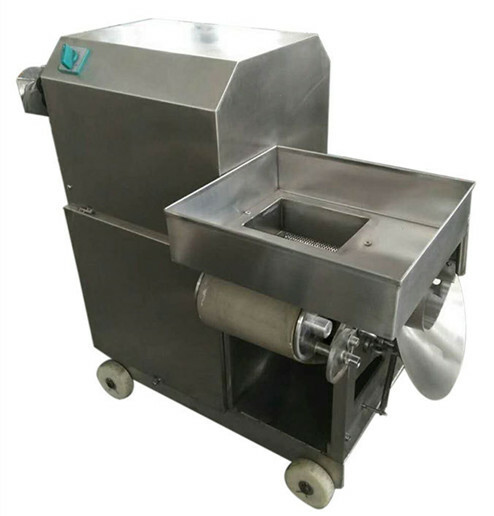 The fish meat bone separator has various models that are not only suitable for large-scale production but also for home use. 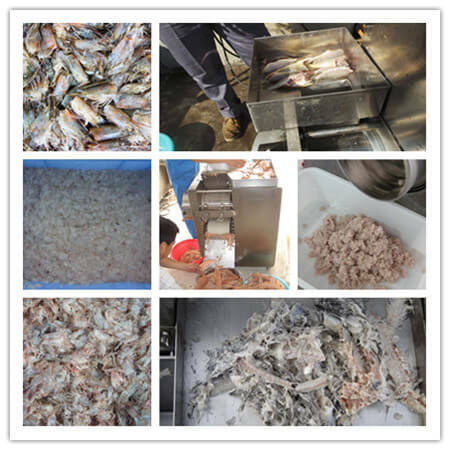 The extracted fish flesh can be directly used to make minced fillet products such as fish ball, fish noodle, fish gelatin, fish dumplings, etc. 1. The fishbone separator has highlighted features of convenience, delicate design, easy operation, saving energy, safe to use and sanitary. 3. 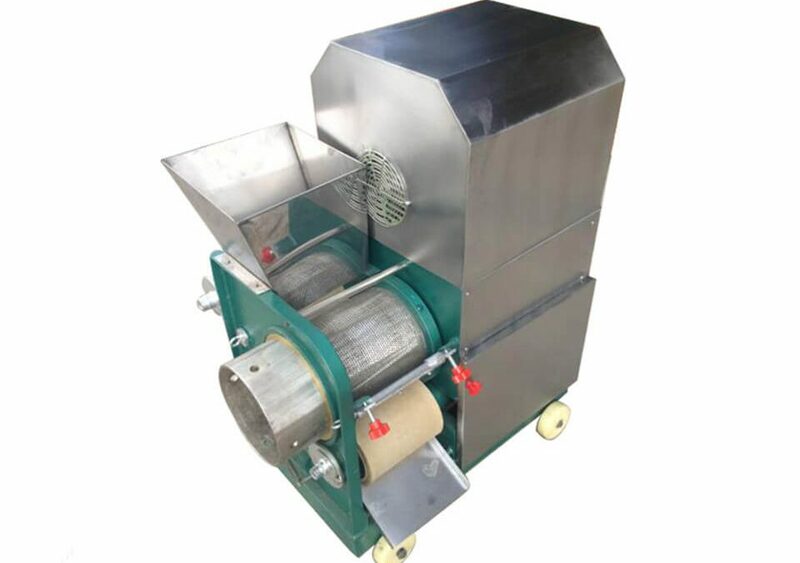 The machine nose and parts contacting food are made of high-class stainless steel which is safe and pollution-free. 4. The fish deboner machine is of linear design which is easy to clean. 5. 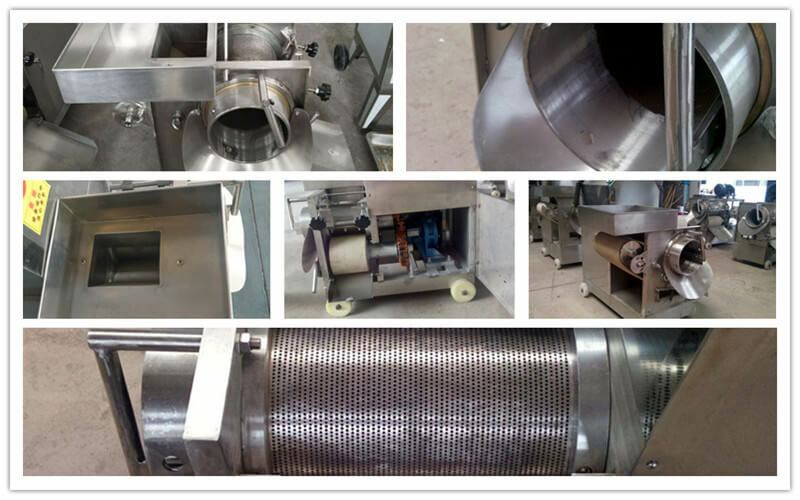 Fish meat bone separator can work with other machines like meatball machine and refrigerated cabinet, etc. 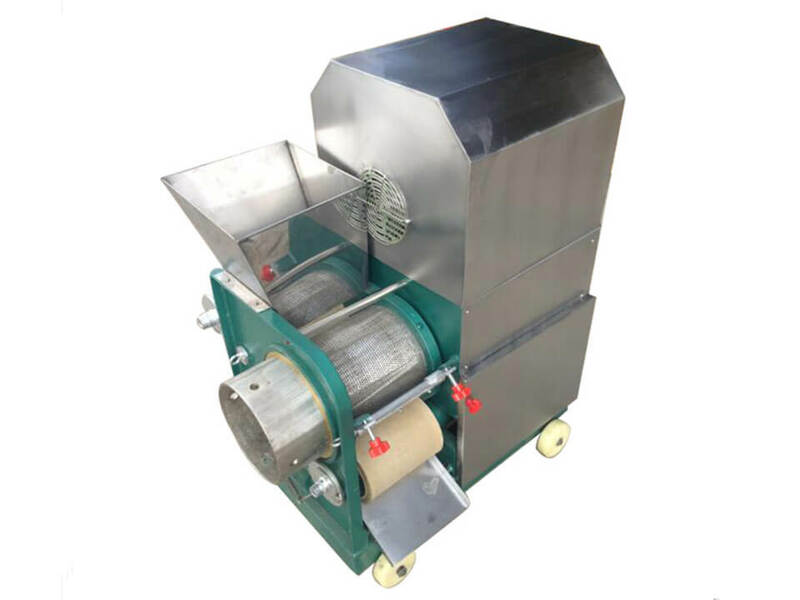 We also have a fish scale removing machine and fish ball machine for your choice.